Keep your essentials accessible while hiking, boating, and more! Seattle Sports Actio Tether Systems allow you to mount smartphones, cameras, pepper spray and flashlights to your pack strap, PFD, belt loop, and more. With a super-strength magnetic PakBand assembly and coiled lanyard tether, items are secured and easily in reach. 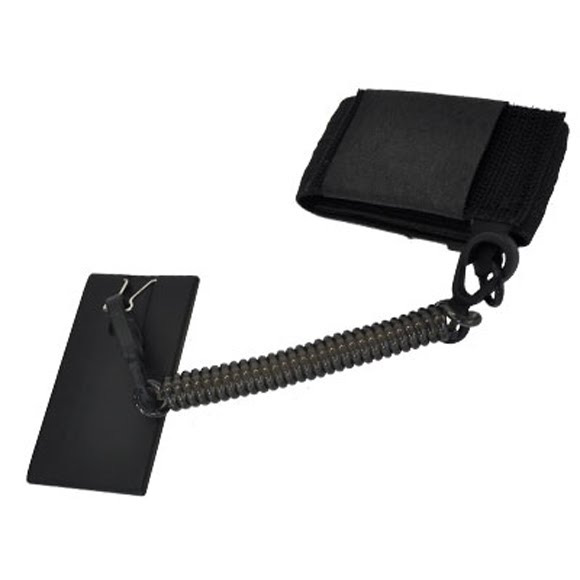 Low-profile 3M peel-and-stick plate easily attaches to your main or spare phone case. An integrated clip allows you to conveniently attach and detach your phone or device from the included tether and PakBand.